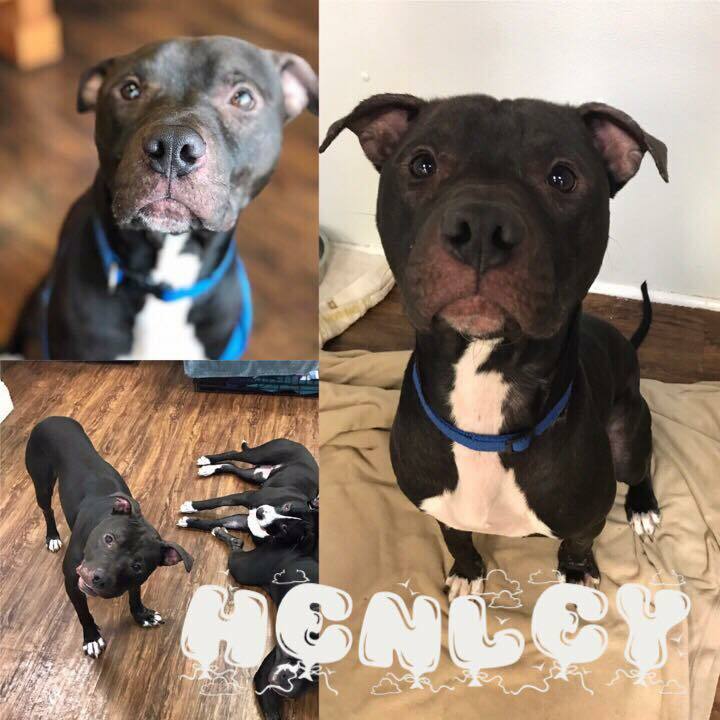 Found as a stray, Henley is in a rescue and doing great. Henley is about 3 years old. He loves people, giving kisses and getting hugs. He keeps his kennel clean overnight most nights, but expect some transitional housetraining. This sweet boy would make a wonderful family pet. 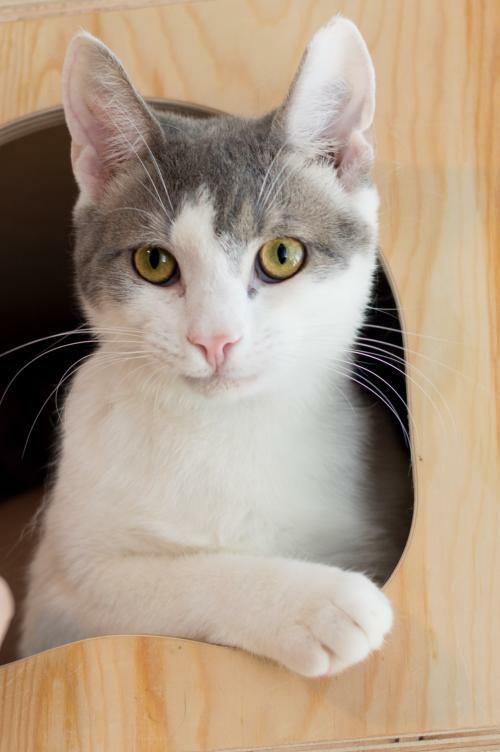 Jacob is an adorable bobtail kitty in the care of Northeast Animal Rescue. He’s a bit more timid than his brother, Crockett, but don’t let him fool you — he warms up quickly. He loves to snuggle with his brother and foster friends. He’s a kneader and likes to cuddle with his foster mom, too. Jacob is fostered with other cats and a 20-pound dog. He will need a cat pal in his new home.